(Texas) Railroad Map of the United States. Partie du Mexique. Amer. Sep. 60. The Western Coast of Louisiana and the Coast of New Leon. 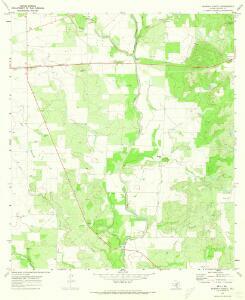 1 : 2820000 Goodrich, S.G.
1 : 2820000 Bradford, Thomas G.
Shell Highway Map of Texas (eastern portion). From the Red River to the Rio Grande. J. De Cordova's Map Of The State Of Texas. 1 : 1180000 G.W. & C.B. Colton & Co.
Texas of the United States of America. 1 : 2295000 Johnson, A.J.